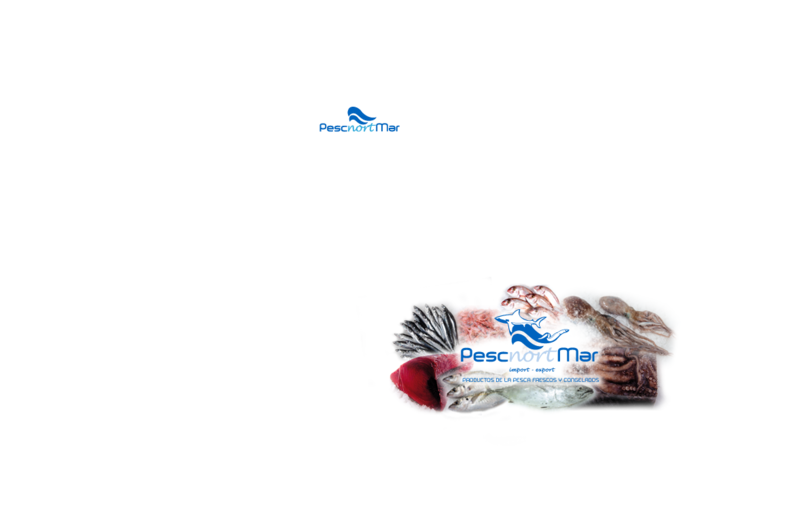 About Us | Pescnortmar S.L. - Service fish hypermarkets, wholesalers and retailers in Europe. - Export of fish to European wholesalers. - Imports of fishery products. - Service delivery HORECA channel.